LOOKING FOR THAT LARGE HOME? - HERE IT IS, DO NOT PASS UP THIS OPPORTUNITY TO SEE THIS HOME. 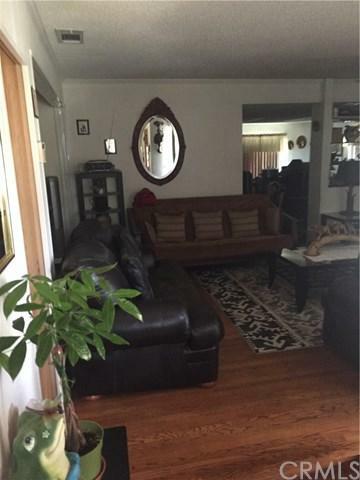 LARGE 3 BEDROOM, 2 BATH, LIVING ROOM AND FAMILY ROOM. 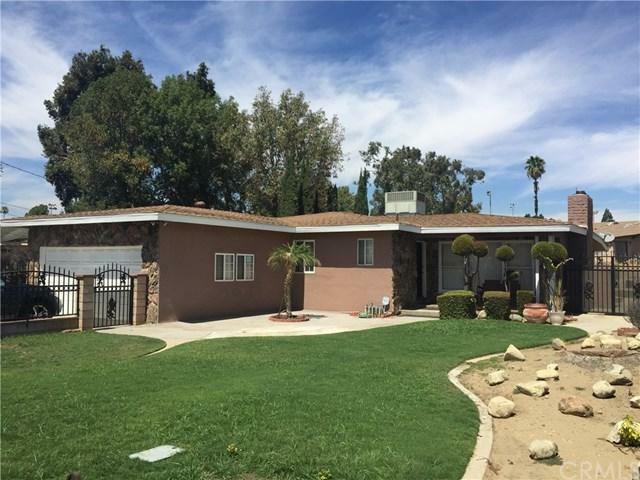 THIS HOME HAS RECENTLY BEEN REMODELED NEW AIR CONDITIONING ,WINDOWS, ROOF AND MUCH MORE. 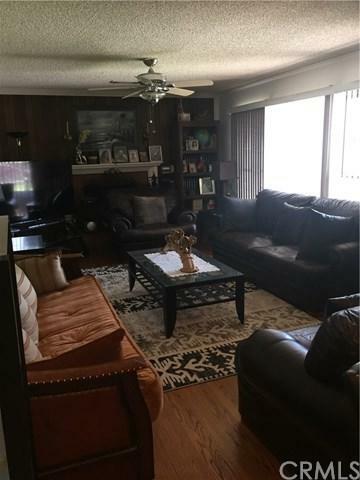 THIS HOME IS MOVE IN READY WITH LARGE FRONT AND BACK YARDS, BOTH FENCED INCLUDING A LARGE PATIO, COVERED FOR FAMILY GATHERINGS. 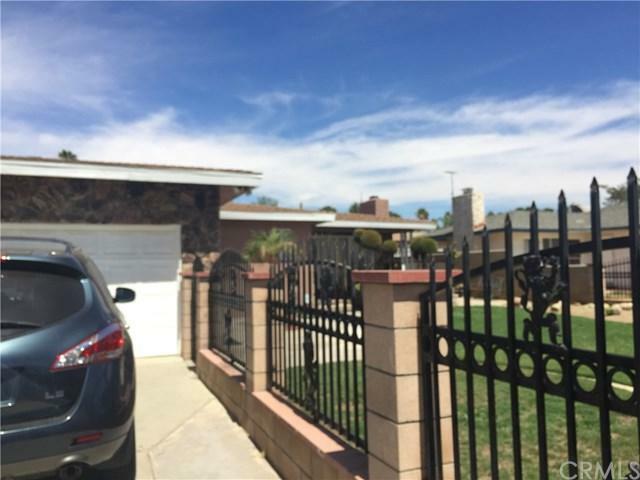 DOUBLE CAR GARAGE WITH ENOUGH ROOM TO PARK TWO MORE CARS IN DRIVEWAY INSIDE WROUGHT IRON GATE. Sold by Ernesto Garcia of South County Realtors.